The new issue of The Bleed magazine will be launched at BALTIC Centre for Contemporary Art this week. The independent magazine’s latest issue will be available for the first time at the two-day BALTIC Artists’ Book Market, which takes place at BALTIC in Newcastle-Gateshead on 5-6 December . Copies of The Bleed 03 will be free to visitors to the event with original artwork and signed copies of previous issues also on display. In 2011, BALTIC became the first UK venue outside of London to host the Turner Prize. It will be The Bleed’s first appearance at the prestigious gallery. The Bleed 03, written by Daniel Thomson and designed by Jonny Speak, features photography by Helen Taylor and artwork by Tom Boyle, Abi Buchan, Meaghan Ralph, Karen Yumi Lusted and Helen Gorill, who has exhibited internationally and was included in the New York Brooklyn Museum’s Elizabeth A Sackler Center for Feminist Art archive. Previous issues have included work by artists such as Lauren Jane Forster, Mike Barnes and Nick Willis. The debut issue featured a cover by Eisner Award-winning comic creator Bryan Talbot. Since its launch three years ago, The Bleed has established a reputation for its ambitious, high-concept issues, which bring together diverse content, from prose and poetry to photography and illustration, into a single narrative to push the boundaries of how stories can be told. 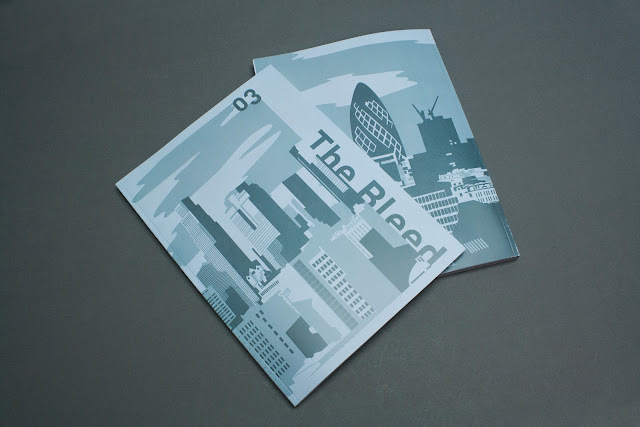 The Bleed is an independent magazine based in Newcastle upon Tyne, with contributors from across the UK as well as from New York and Japan. 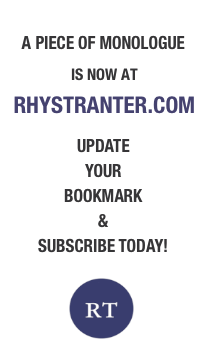 It is open to any artist, working in any medium, from anywhere in the world and is dedicated to showcasing new, original talent. Follow The Bleed magazine on Twitter @thebleedmag and its editor Daniel Thomson @thebleededitor.